It is now possible for staff to embed a range of external content within Study Direct (the University of Sussex Virtual Learning Environment). This enables you to incorporate a broader range of interactive resources and activities into your teaching which students can access and interact with directly from their module sites. This could include embedded media such as podcasts or interactive videos, polls or surveys, or presentations and collaborative documents. What sites can I embed? For further information and step-by-step instructions see the ‘How do I embed interactive resources?’ Study Direct FAQ. If you’re considering using any of these tools within your teaching and would like further guidance, please contact tel@sussex.ac.uk. In the meantime, below are some suggestions to help you think about how you may want to use the tools mentioned above within your own modules. 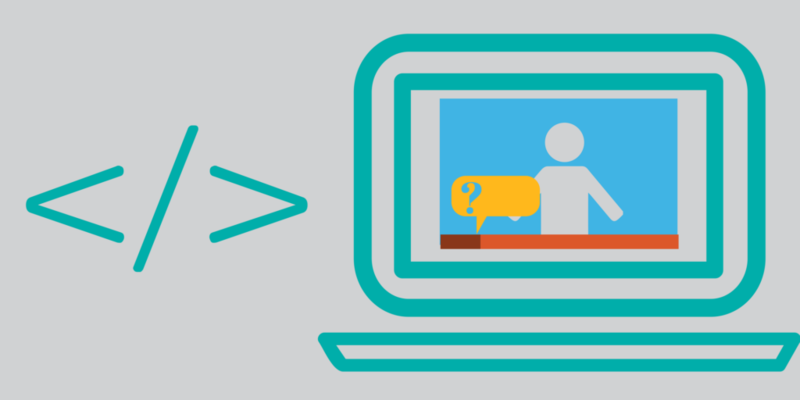 One quick way of adding additional interactivity to your module would be to incorporate interactive video resources. 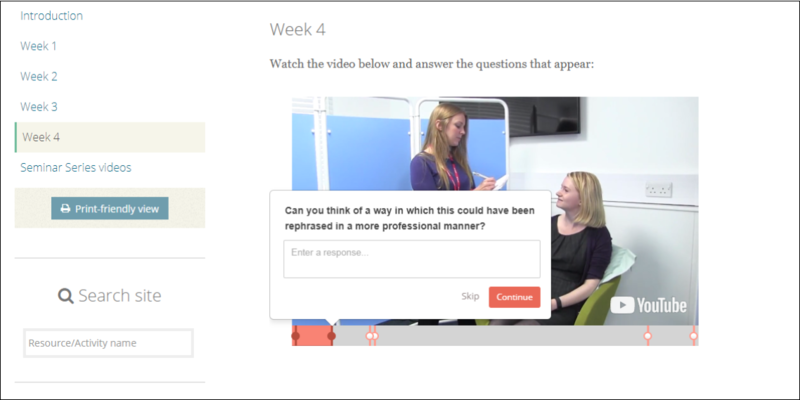 Vizia is an easy-to-use tool which allows you to pose questions to students from within a video, enabling you to track students’ responses and judge how well the cohort understood a particular topic. First, find an existing video on YouTube or even create and upload your own video, then use Vizia to add multiple choice and open ended questions or to point students to further resources that they may find useful. Embedding your Vizia presentation into your Study Direct site will enable students to watch the video and respond to the questions from within Study Direct without having to go to another page. You could also use the embed function to incorporate other media into your module; for example podcasts on Soundcloud, playlists in Box of Broadcast, animations created with Powtoon or videos on YouTube or Vimeo. You might want to experiment with an alternative presentation tool such as Google Slides or Prezi. These tools allow you to create your presentations online and include additional features such as audience Q&A sessions. As your presentation is online you can embed each week’s lecture slides within your site allowing students to quickly view content without having to download documents, meaning that students do not need any specialist software (such as Microsoft Office) and can easily access resources from any type of computer or mobile device. You can embed formative quizzes and surveys into your module sites to allow students to test their understanding of key concepts. 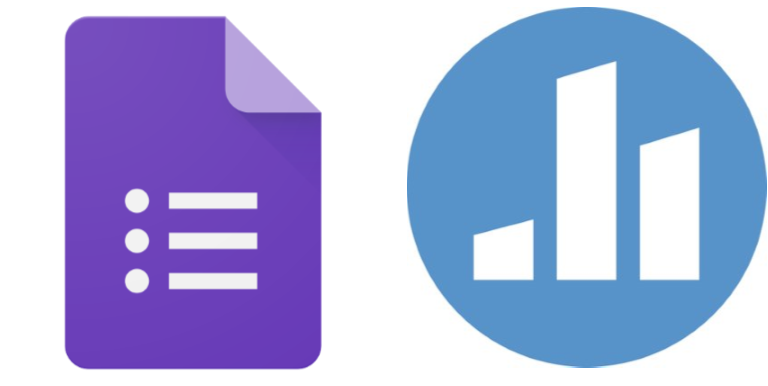 Services such as Poll Everywhere and Google Forms let you create lightweight formative tests which enable you to gauge student progress and adjust face-to-face teaching accordingly. You could also use these tools to gather students’ opinions, for example what topics they would like covered during a revision session, allowing you to adjust content to the needs of your students. If you would like further ideas around ways of incorporating interactivity into your module sites, or if you would like to request a source be added please get in touch by emailing tel@sussex.ac.uk. ‹ What does the update to Turnitin mean for students?